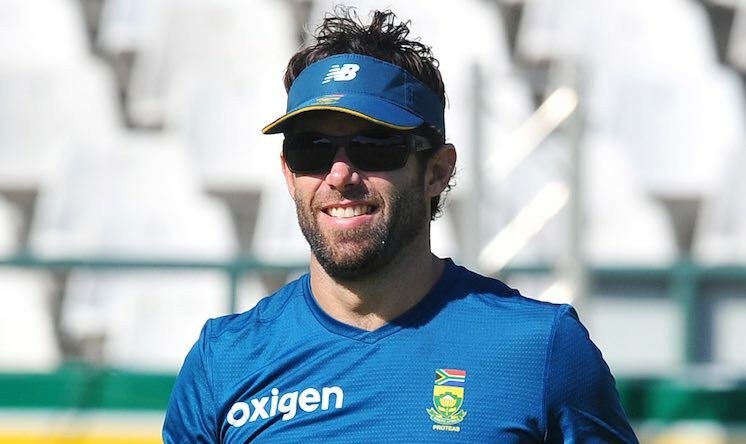 July 2 (CRICKETNMORE) - Former South African batsman Neil McKenzie is set to join Bangladesh as a batting consultant during their tour to the West Indies. Bangladesh team is currently without a batting coach after Thilan Samaraweera left the role with McKenzie scheduled to start in a consultancy role on 7 July. The 42-ear-old McKenzie, who played 58 Tests, 64 ODIs and two T20Is, served two terms as the Proteas batting coach in 2016 and 2018. Bangladesh will play two Tests, three ODIs and three T20Is in the Caribbean with McKenzie set to miss the first Test which starts on Wednesday.